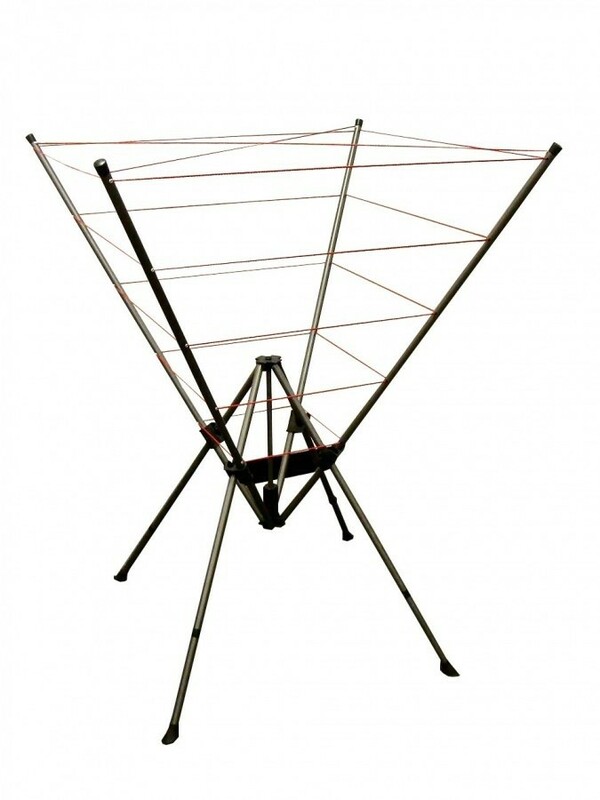 If a large rotary washing line is not for you (good heavens no!) 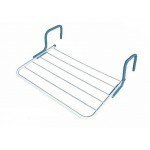 try this more compact version. 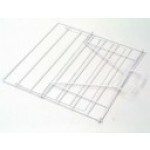 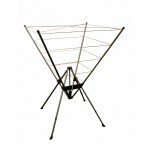 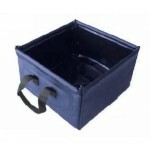 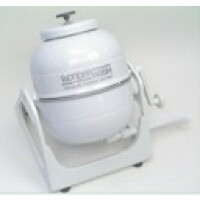 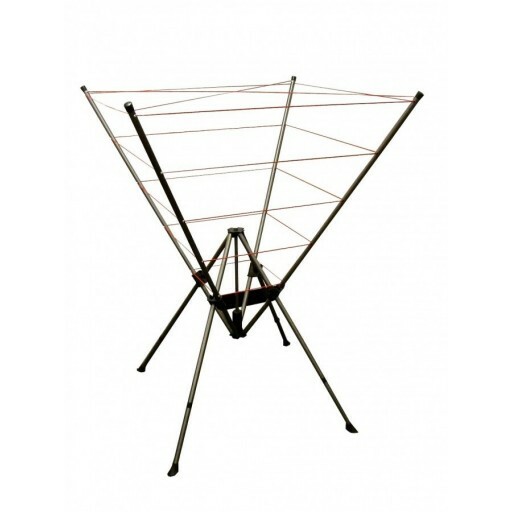 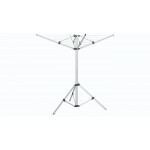 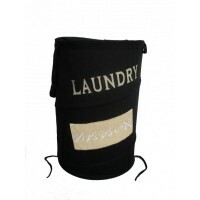 The Platinum washing line is easy to assemble and packs down neatly into a carry/storage bag. When fully opened it measures 96x96x132cm (LxWxH).